Tired of running out of hot water? Our clients in Central, North and South Jersey, have found that tankless water heaters, are the wave of the future. They never run out of hot water and save space and energy. The number one reason for choosing tankless water heaters is endless hot water. Can't fill up that Jacuzzi tub? Tired of running out of hot water after the last person just showered? 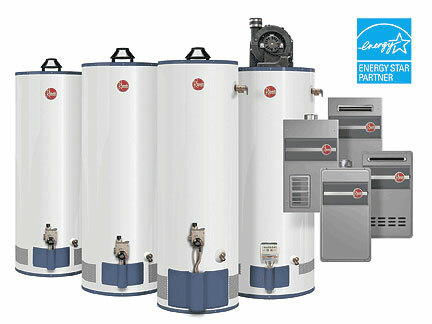 Call us now at 732-520-2191 for a free consultation and find out about all the benefits of a tankless hot water heater. We install all makes and models of hot water heaters, from standard, to tankless, to indirect.